Maya Bellegarde journeys to Sweden on behalf of the People. There, she meets James Terhune, an attractive language expert. 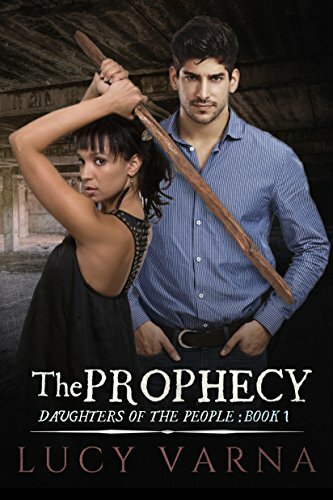 Together, they must uncover the secrets of the grave and protect them from an ancient enemy, and Maya must decide whether or not to trust James with her deepest secret.